Copthorne Tara Hotel London Kensington, London, United Kingdom - Lowest Rate Guaranteed! 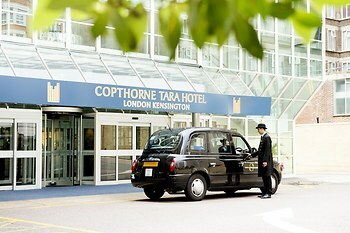 A stay at Copthorne Tara Hotel London Kensington places you in the heart of London, within a 10-minute walk of Kensington High Street and Kensington Gardens. This 4-star hotel is 0.6 mi (1 km) from Kensington Palace and 0.5 mi (0.8 km) from Cromwell Road. The food at the Singaporean restaurant was very good. The card to get into the room gave trouble twice which was annoying. Also the bath plug did not fit and looked like it could do with changing, water kept draining out when I tried to run a bath. We explored the Wallace Gallery and the National Portrait Gallery we also found the Science Museam fascinating. We enjoyed eating out. And seeing how London has changed since we lived there as a young couple in the 1950s. Nothing we were both very pleased with everything. The staff were most helpful from the door man to the room maid. The food was excellent with first class service. Every body was very friendly. I can honestly say there was nothing i could complain about. The friendly staff in the breakfast room and the helpful front desk staff who organised a cab for me for 5.30am on Sunday morning, the 3rd inst and ensured I caught my early morning flight from Heathrow. Location and proximity to tube. View from 10th floor. Room service. Eurobookings.com - Safe and Secure! SSL safe connection and secure transaction technology has effectively protected hundreds of thousands of Eurobookings customers who have transmitted their credit card numbers online and made a purchase since we launched. 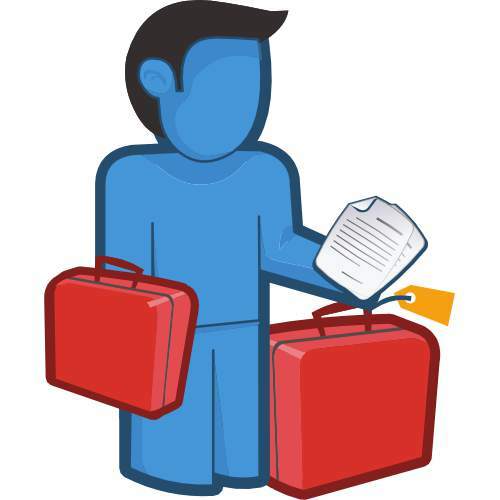 Your credit card is safe on Eurobookings.com! Logos, brands, and other trademarks featured within this site are the property of their respective trademark holders. These trademark holders are not directly affiliated with Hotelsone. Millennium Hotels is a registered trademark.© 2001 - 2019 Eurobookings. All rights reserved.